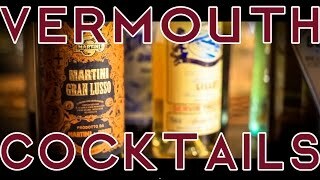 Add 1 shot Red Vermouth, 2 shots sweet sherry and a dash of Orange Bitters into a cocktail shaker. 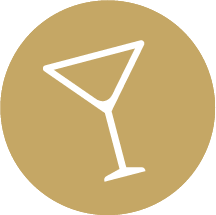 Shake well and strain into a highball glass with ice. 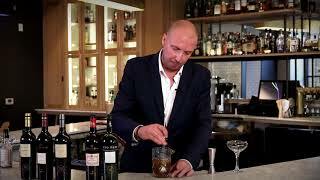 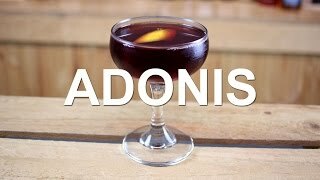 The Adonis Cocktail, with Boris Ivan.